Justin Schroeder has had personal and physical struggles that he was trying to overcome at certain points in his life. The struggles even took a toll on his work life that he had to leave his job and move back close to family. One day, Justin and his family visited his childhood hometown in the mountains of Pagosa Springs, Colorado. 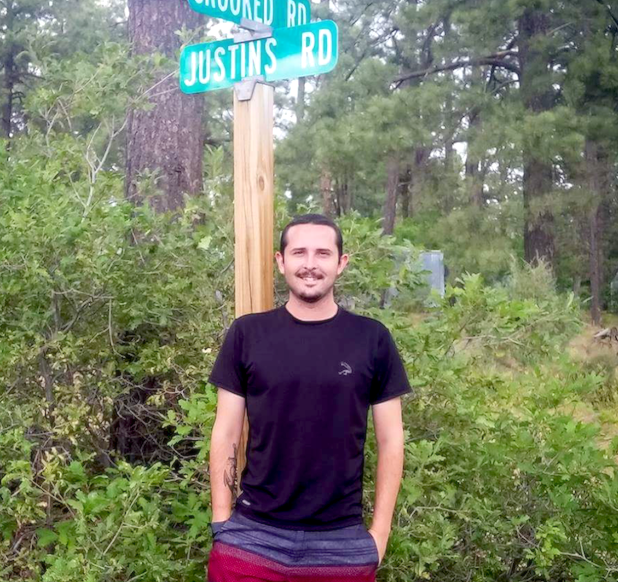 Justin’s grandfather used to work in the Aspen Springs Subdivision and by visiting the place, Justin discovered one of the roads that his grandfather named after him back when they were developing the land— Justin’s Road. It was at that moment that he found clarity and healing. 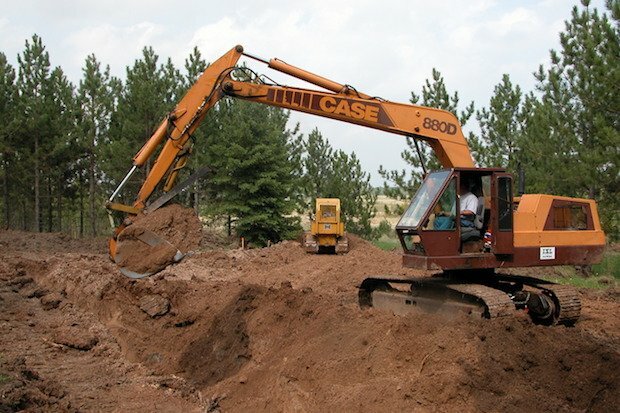 Coupled with an encounter with an old family friend, the trip back to Pagosa Springs was a profound, healing experience with an immediate positive effect. He then realized that the mountains are indeed a place for recovery, healing and wellness, and he experienced it himself. 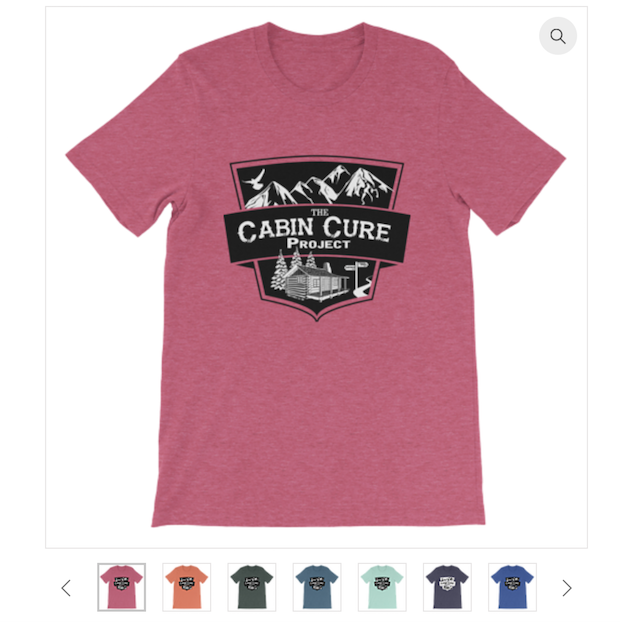 This is how The Cabin Cure Project was born. Moved by Justin’s passion and vision, the property owner of Justin’s Road offered a part of the land at a good price. 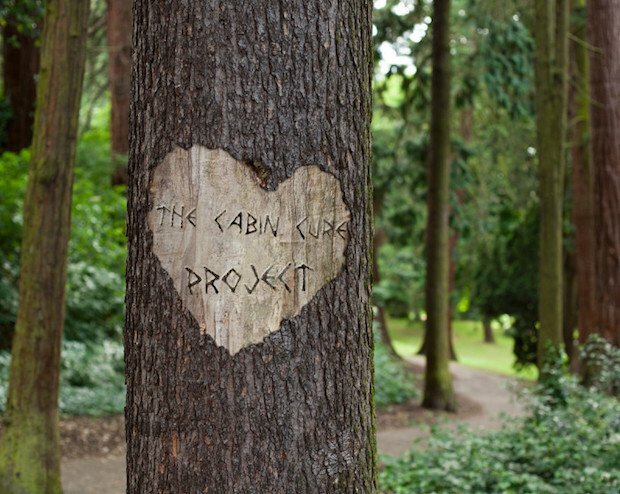 Today, the Cabin Cure Project aims to secure additional lots on Justin’s Road, build comfortable, simple cabins on those lots, for the purpose of healing one’s mind, body, and/or spirit. Justin believes this can happen organically with the help of nature’s wonders – the clean air, nature’s sounds, peaceful cabin retreats, and a passionate community. Read more about Justin’s Story and project on their website. 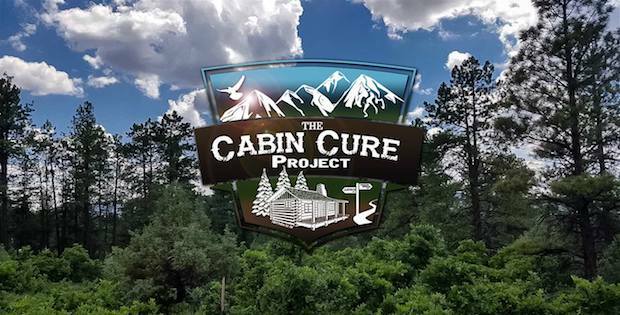 To get involved on the Cabin Cure Project, please visit THIS PAGE.